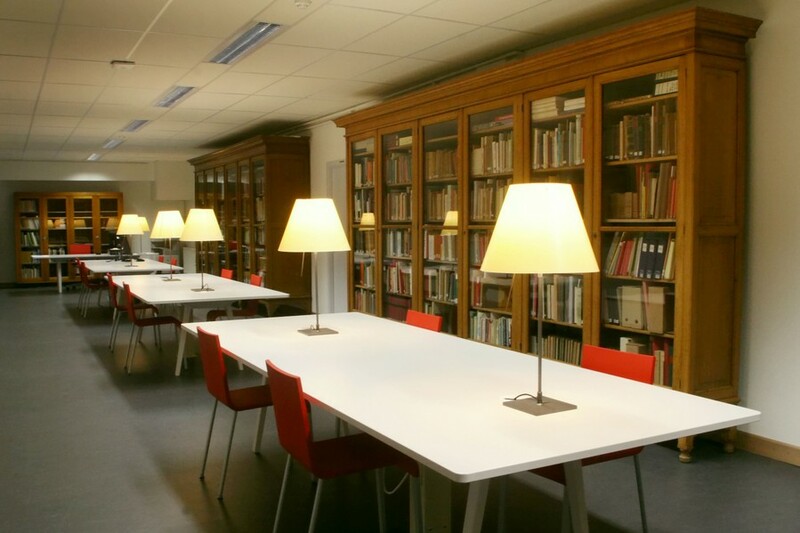 The Archives of Ghent University ("ARUG") are authorized to acquire the records of the academic and the administrative staff, records of the eleven faculties and departments and of the student organisations. The collection span the entire history of the University, from 1816 to almost the present day. The files or record series are arranged according the office of origin. The size of the holding is in lineair metres approximately 5 km. The records are available for research use by all members of the University and by the general public. Restricted access conditions may apply to some records. Copies of records and illustrations can be supplied for exhibitions, publications and course work. You can contact us from Monday to Friday, 9:00 - 17:00.